Join us for a pleasant Monday morning stroll along Ross River. You only have register once to be insured for every session after. Meeting place: Riverway Amphitheatre next to the Itara Holiday Units. 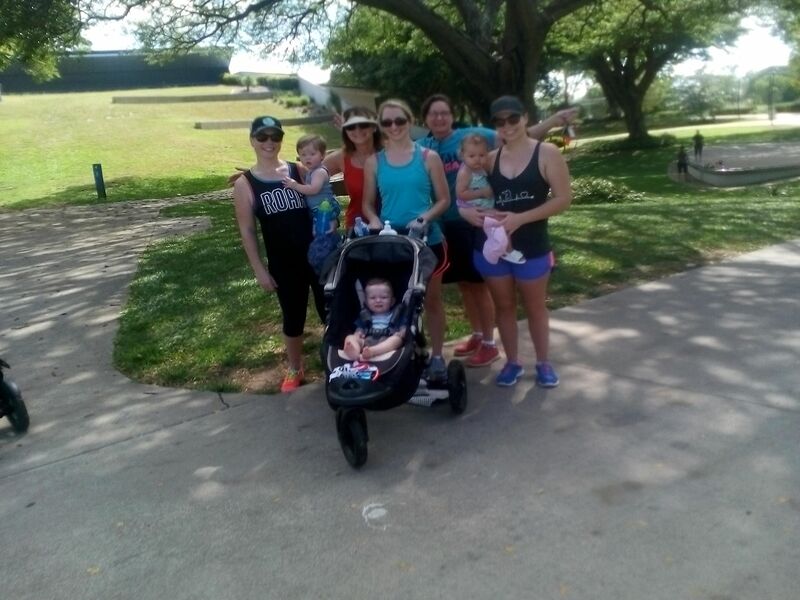 Distance: 2 × approx 1.5km We meet back at the meeting place at 8:30am to pick up any mums that wish to attend the later start. Child status: Babies, toddlers, older children welcome if they can walk 5km or will sit in the pram.